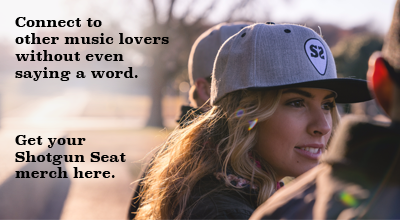 While Deep South is filled with the country twang that we know and love from Turner, lead single “Hometown Girl” takes a more contemporary turn with an attention-grabbing sound and nostalgic lyrics like, “Went to high school here, got that Panther pride / She’ll be cheering them on every Friday night.” With over 7 million streams on Spotify alone, “Hometown Girl” proves to have been a perfect pick for an early-release single off the album. The fourth track off the album, “Beach Bums,” is a smooth, summery tune that is both cheerful and laid-back, and is without a doubt one for afternoons with the sand in your toes and a drink in your hand. Turner sings in the chorus: “And we can be beach bums for a while / No we don’t even need palm trees, that’s just a matter of style / We can get away from everything / Yeah it’s gonna be just you and me when the weekend comes / And we can be beach bums.” Similarly, “Where The Girls Are” is a blend of classic country guitar sounds and beachy ideas. Turner takes a more sentimental turn with “Never Had A Reason” and “Wonder,” as he conveys messages of love in relationships, both current and past. The genuine storytelling that Turner accomplishes in these tracks is a true testament to his long-standing talent as a country artist. “Lay Low” has been a fan-favorite since its release. “Lay Low” is a love song about getting away from the outside world and enjoying the simplicity of life with the ones you love. The beauty of the mandolin and acoustic guitar ring out from the very beginning in this track, making it another stand-out on the album and in Turner’s overall song catalog, with over 12 million streams on Spotify to date. The 11-song album ends with a unique sound for Turner, one that dives into a new realm for the country artist. “Hawaiian Girl – Ho’okena” is a slow-tempo’ed Hawaiian-themed track that ends the album with relaxing yet bright melodies. One thing that is for sure is that Deep South is a breath of fresh air. The entire album rings with Turners instantly-recognizable deep southern twang, while mixing in contemporary tones that make this album completely unique and a standout for Turner. As the spring months approach and our sights begin to set on summer, this album is one you’ll want on repeat. 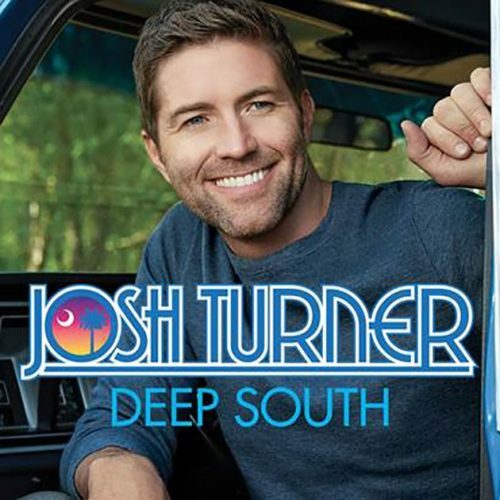 Download Deep South on iTunes and follow Josh Turner on Facebook, Twitter and Instagram.